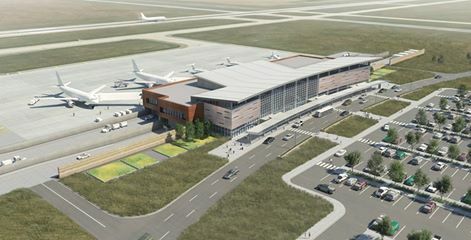 Williston Basin International Airport rendering. 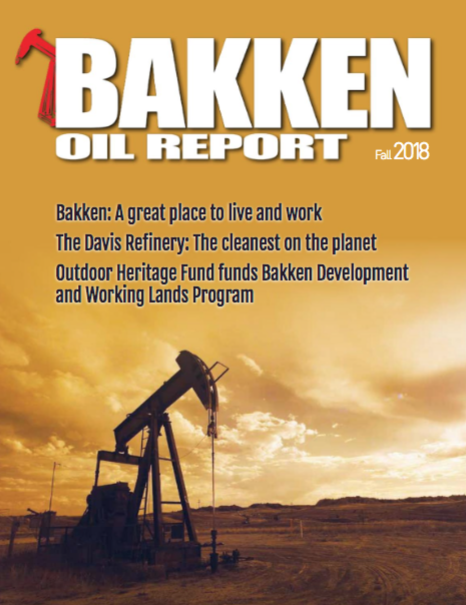 The FAA has issued a Finding of No Significant Impact (FONSI) for the Environmental Assessment that had been prepared for the proposed Williston Basin International Airport. This approval of the Environmental Assessment (EA) fulfills the federal environmental review allowing the City of Williston to move forward with its plans to build a replacement airport for Sloulin Field International Airport. In addition, a FAA grant has been award to the City of Williston for the Williston Basin International Airport in the amount of $27 Million dollars, signaling the FAA’s commitment to the project. The environmental assessment process began in 2012 while the City of Williston was searching for a potential relocation site for Sloulin Field. During the site selection process, the City looked for areas within Williams and McKenzie counties that were the most compatible for airport development and had the least potential environmental impacts. With this step complete, the City of Williston will be proceeding with the design process for the new airport and beginning the initial steps of land acquisition. Steven stated several key individuals and offices within the FAA have been instrumental in review and assistance with this project, including FAA administrator Michael Huerta and regional administrator Barry Cooper, who visited Williston in 2014 to discuss this project. Other notable FAA staff include regional airport division manager Sue Schalk, airports district office manager Chris Hugunin, regional environmental specialist Lindsay Butler, regional planner Rich Kula and assistant airports district office manager Laurie Suttmeier. The next major step in the process will be to finalize the funding package for the estimated $254 million relocation project. The city anticipates funding from the State of North Dakota of approximately $58 million from the Energy Impact Grants. In addition to the grant announced today, the city has submitted a Letter of Intent funding application for approximately $120 million in discretionary funding and $25 million in entitlement funding from the FAA. The city will be responsible for the balance of the project costs. Initial financial plans indicate that the local share of the project is anticipated to be able to be funded through the sale of the existing Sloulin Field International Airport property and other revenue generated from fees and charges collected at the new airport.